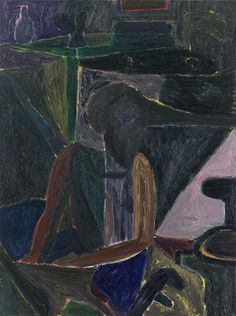 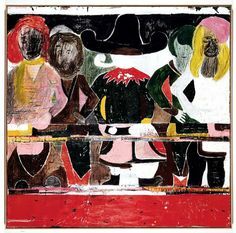 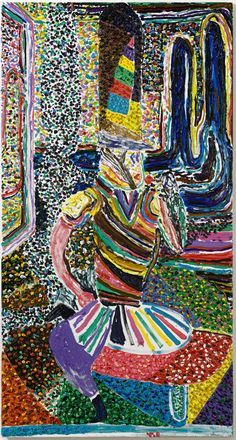 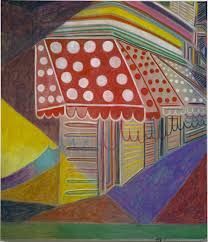 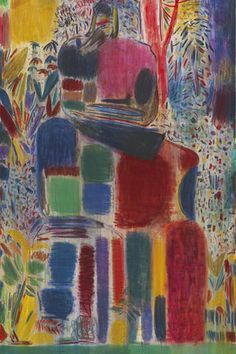 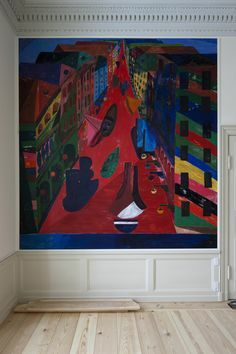 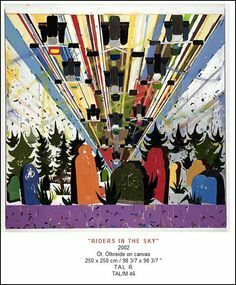 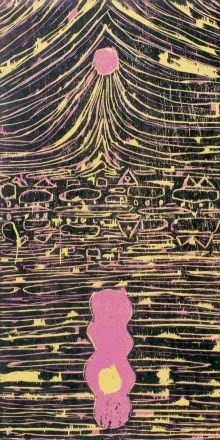 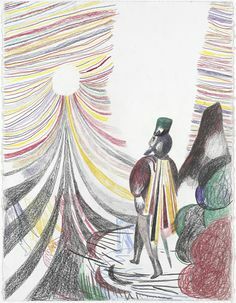 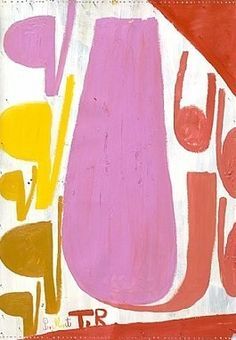 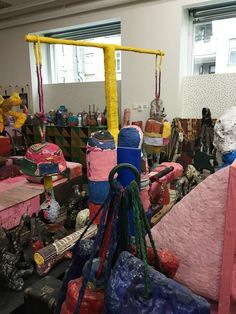 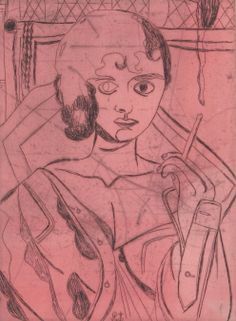 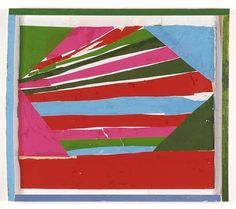 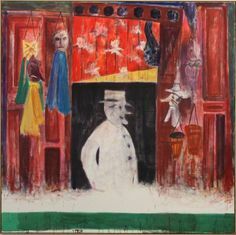 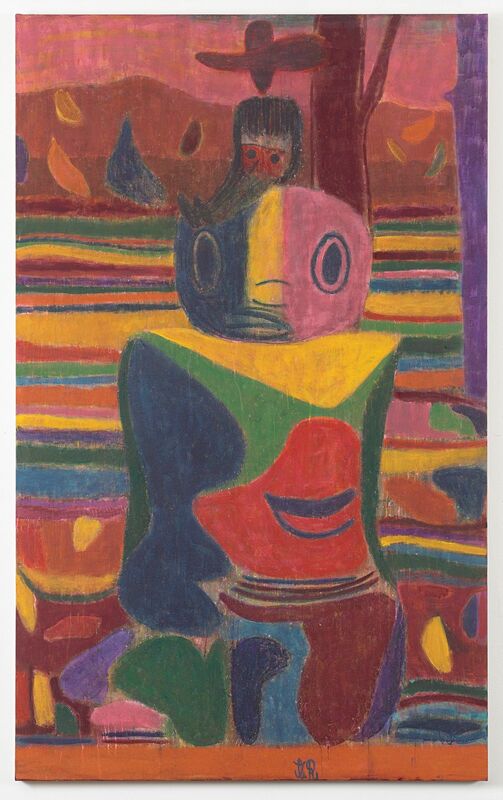 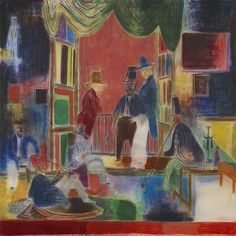 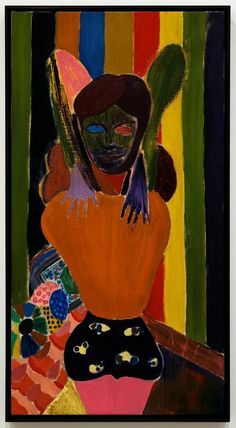 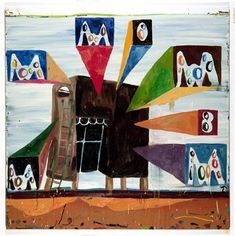 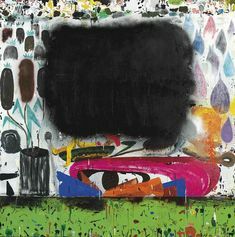 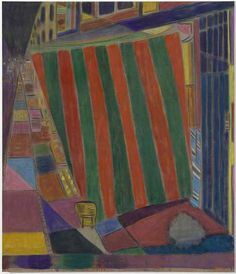 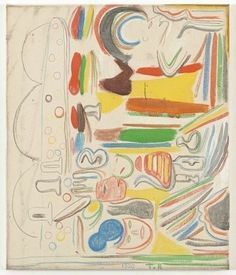 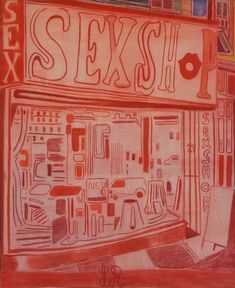 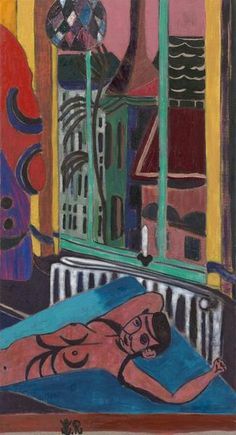 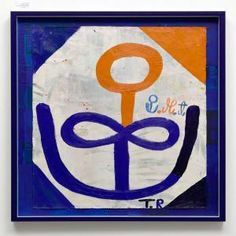 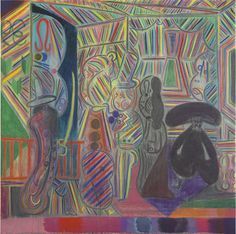 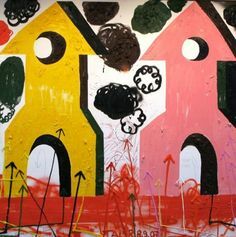 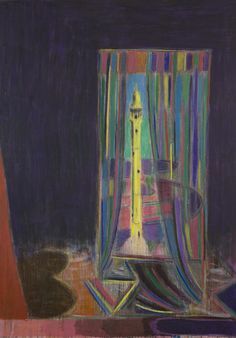 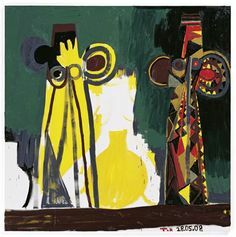 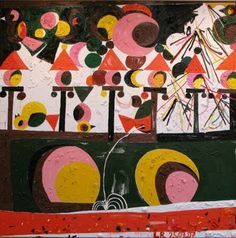 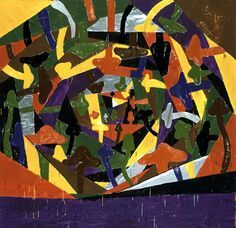 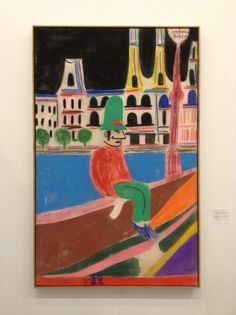 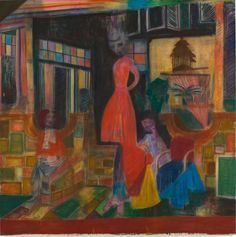 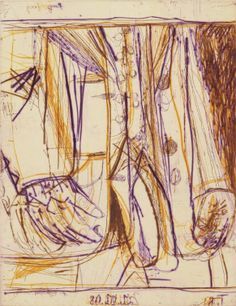 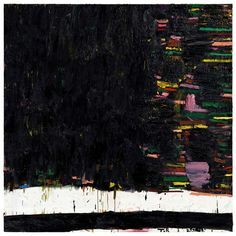 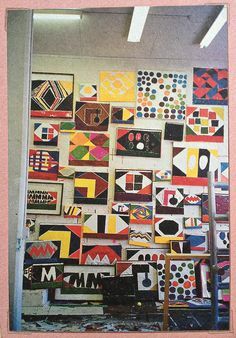 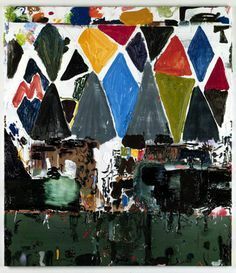 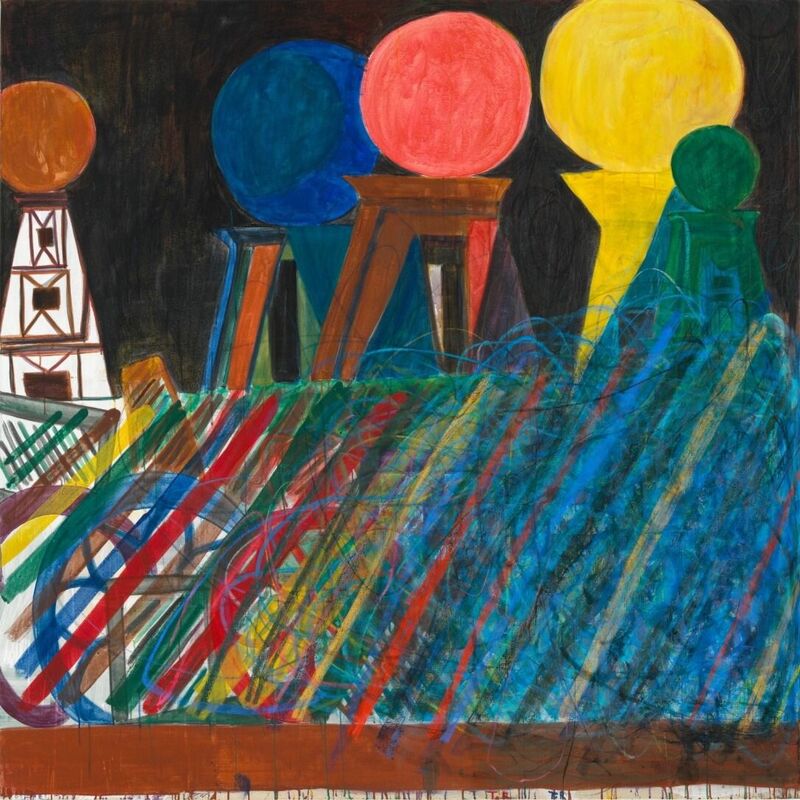 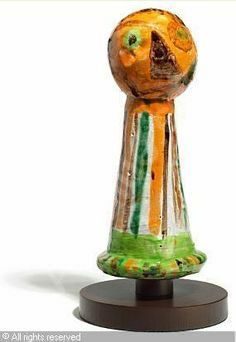 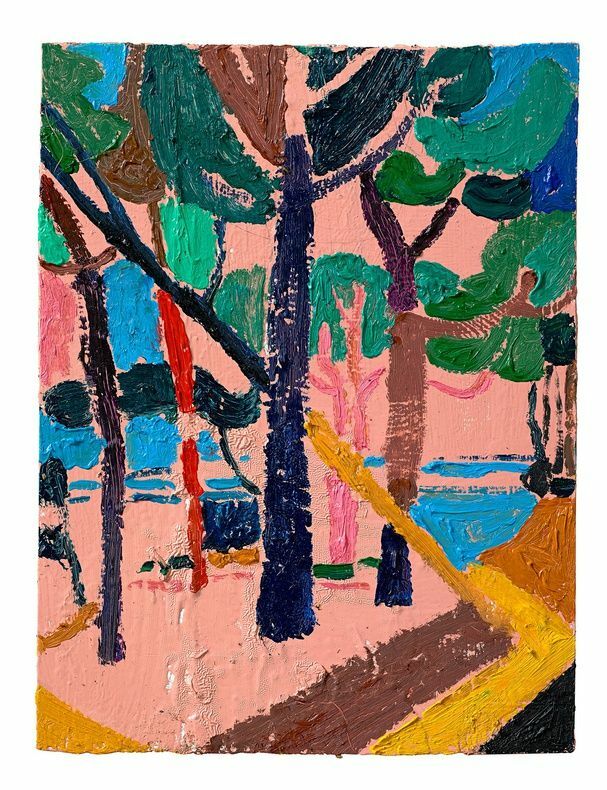 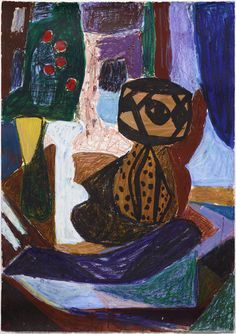 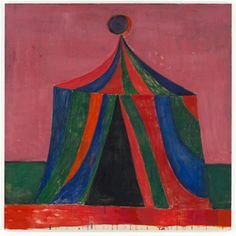 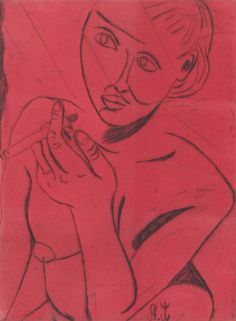 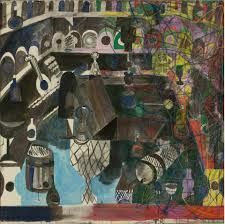 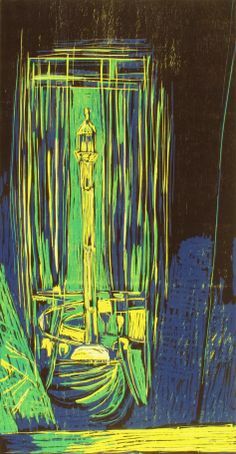 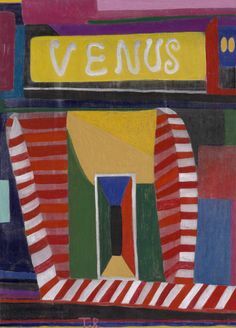 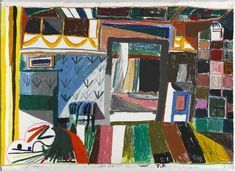 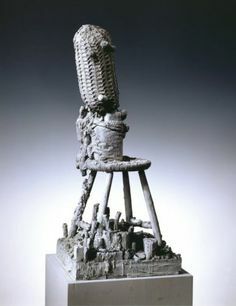 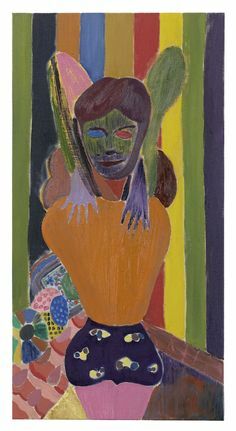 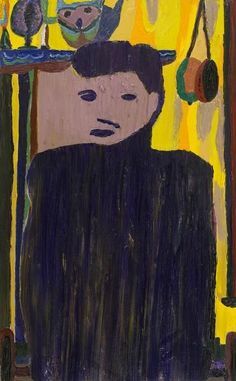 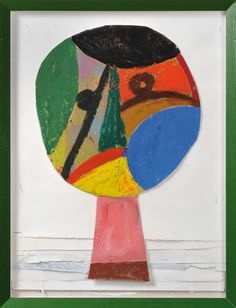 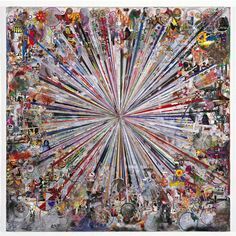 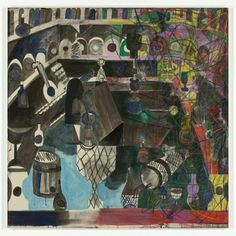 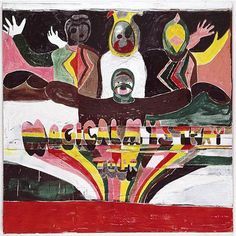 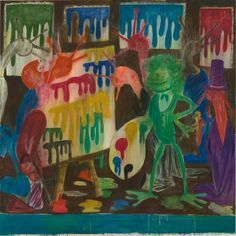 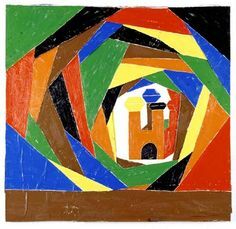 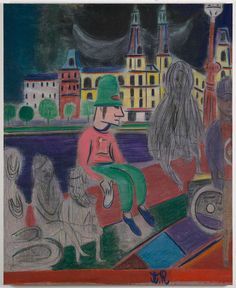 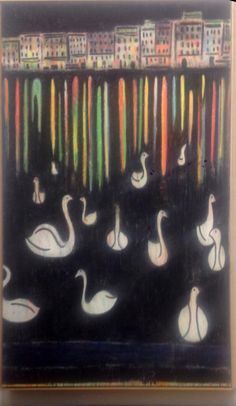 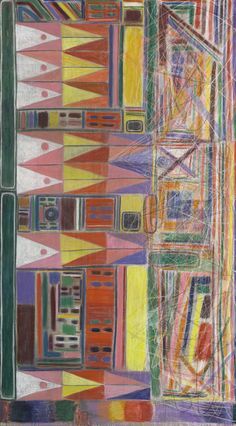 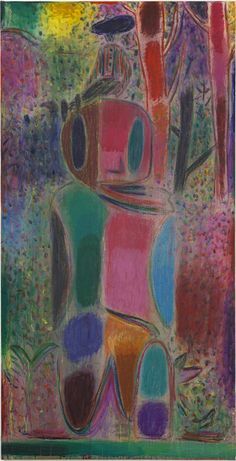 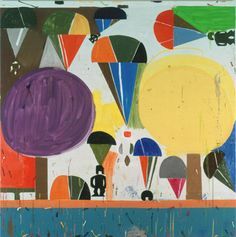 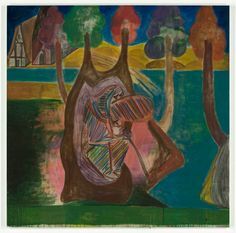 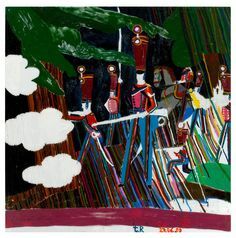 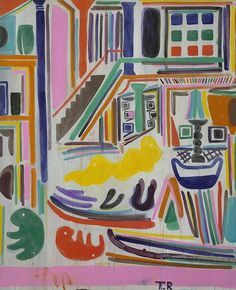 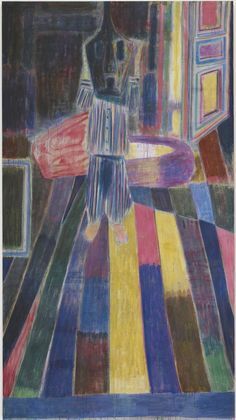 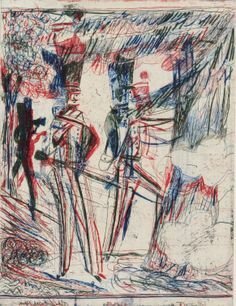 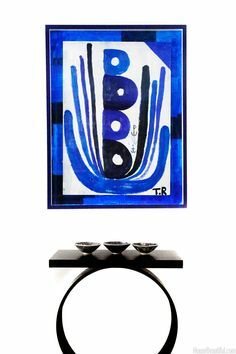 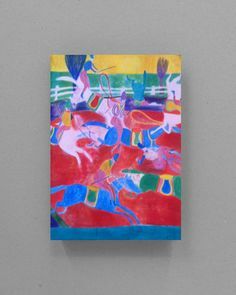 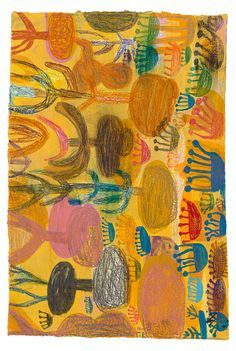 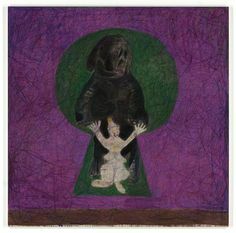 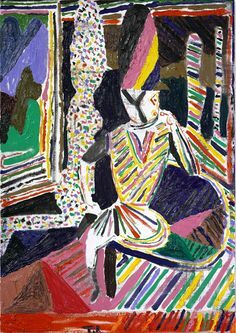 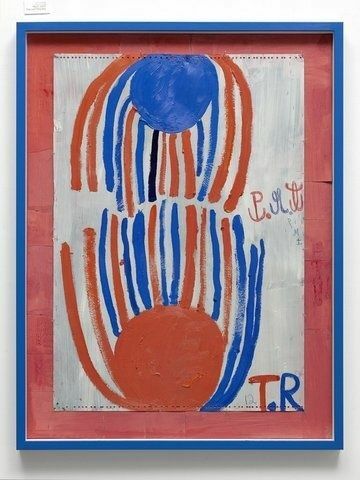 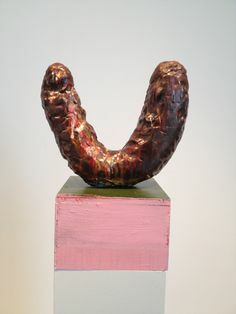 Tal R (Danish, b. 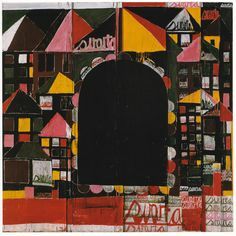 Adieu Interessant (silver), Collage, 250 x 251 cm. 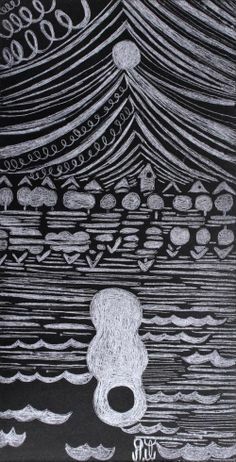 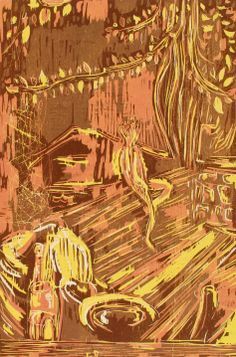 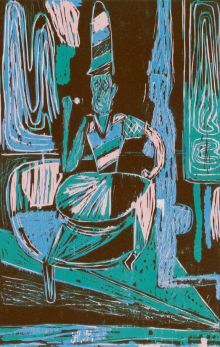 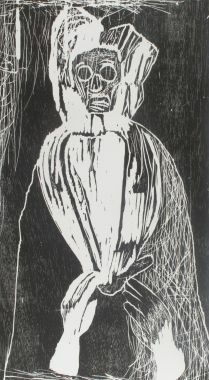 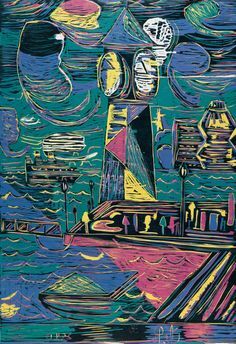 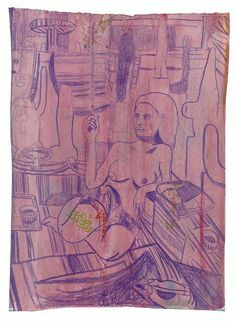 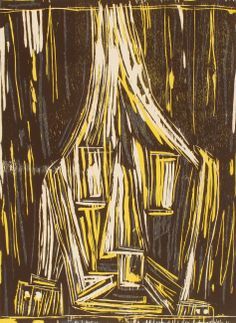 Tal R • 2012 • Woodcut • Somerset 300 gr. 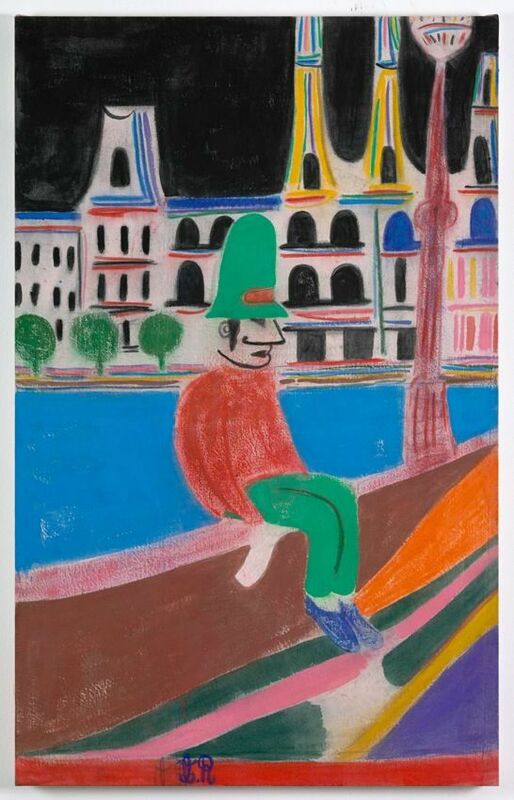 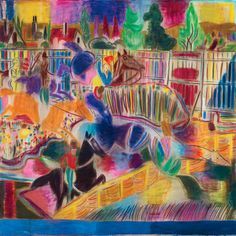 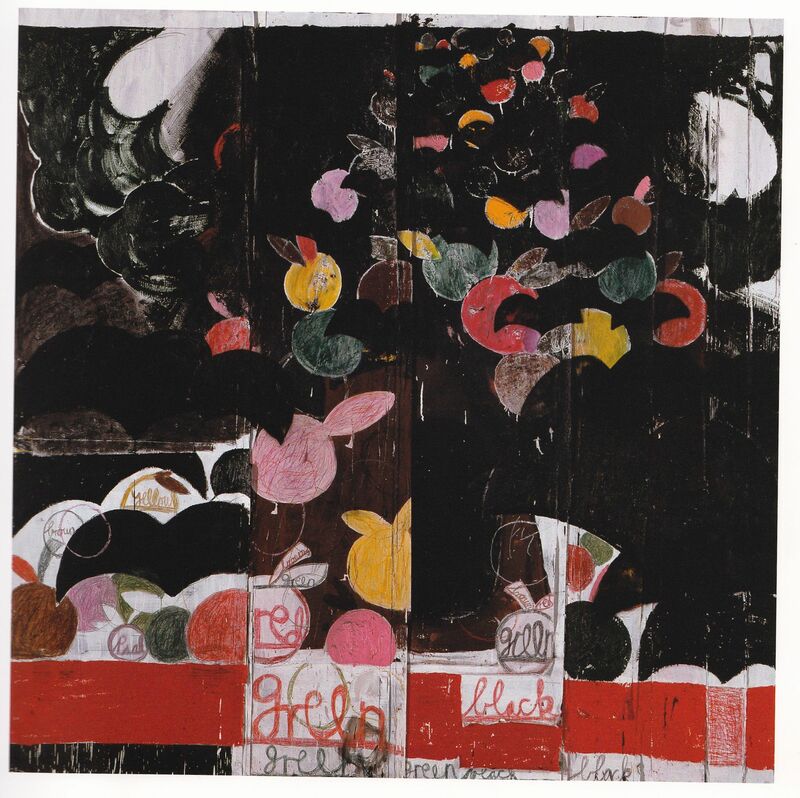 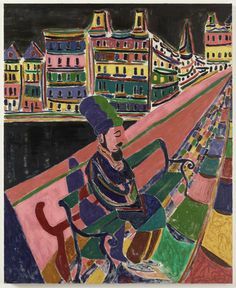 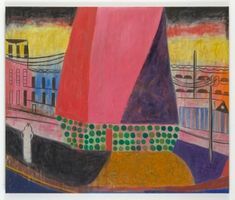 Boy on Balcony, 2012 by Tal R Print - done with oil or rabbit-skin glue & pigment crayons. 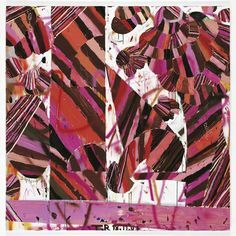 Actually reminds me of batik! 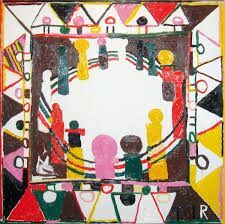 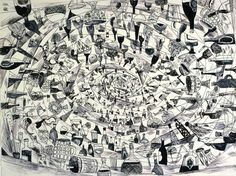 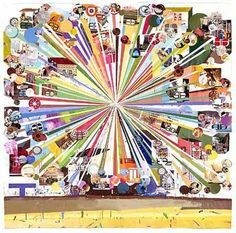 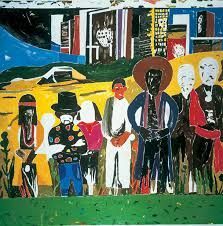 Tal R biography and art for sale. 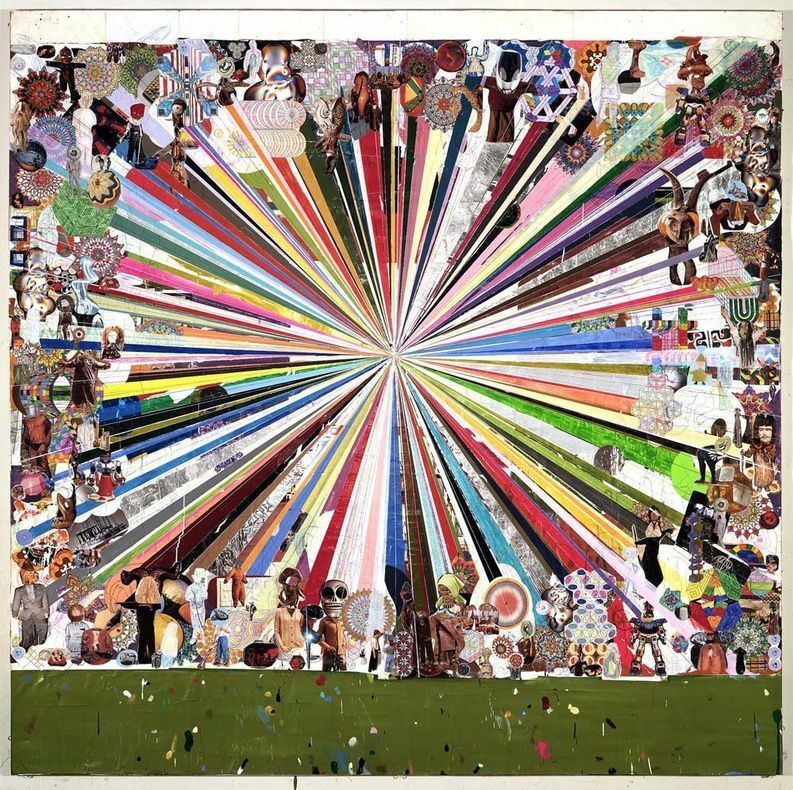 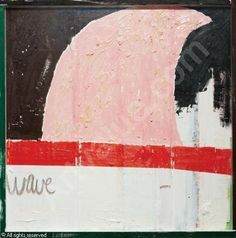 Buy art at exclusive members only pricing at the leading online contemporary art marketplace. 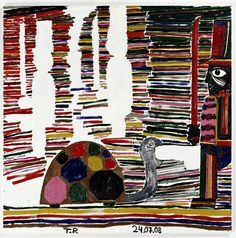 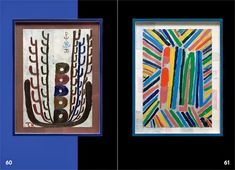 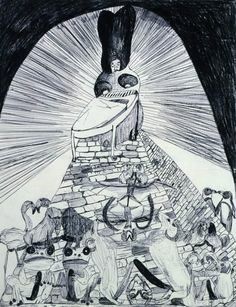 Tal R - artwork prices, pictures and values. 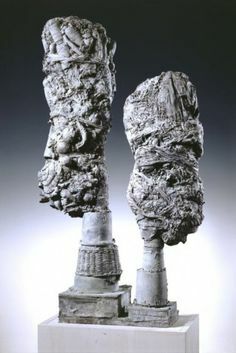 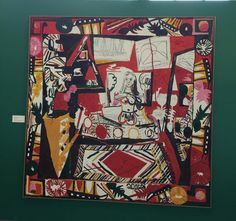 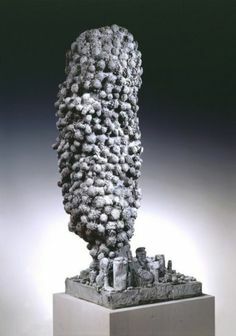 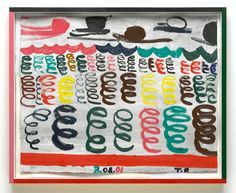 Art market estimated value about Tal R works of art.